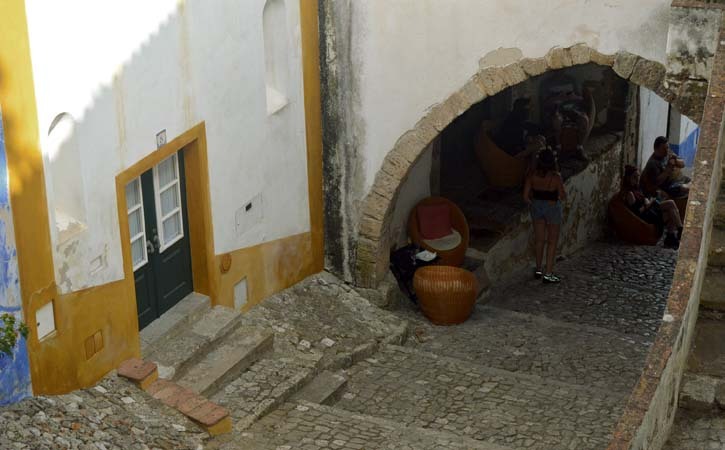 Óbidos Village has a charm, a charm that comes from the villagers, from the castle, the walls, the surrounding landscapes and also, from its narrow streets! A unique village not only in Silver Coast but in Portugal. Streets made of traditional Portuguese sidewalks, irregular and full of histories, of artisans and their calloused hands. Whitewashed houses open their doors to village visitors, restaurants, bars, pubs, stores, art museums and galleries. 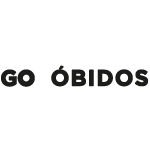 Walking through Óbidos streets is like embracing pleasure in many forms, from new flavors (Ginja de Óbidos) to a new photo (landscapes).